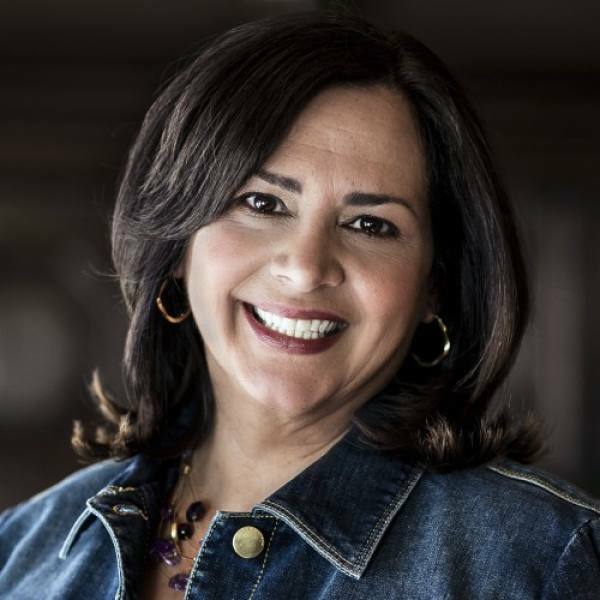 Kathy Caprino, M.A. is a nationally-recognized career success coach, writer, trainer and speaker dedicated to the advancement of women in business. 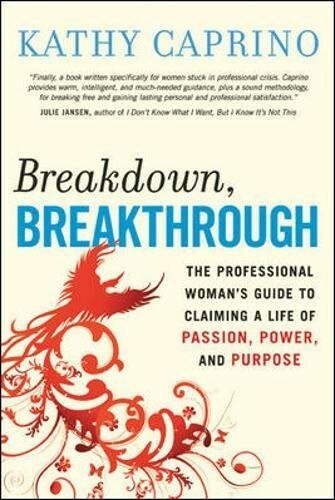 She is the author of Breakdown, Breakthrough:The Professional Woman’s Guide to Claiming a Life of Passion, Power and Purpose, and Founder/President of Ellia Communications, Inc. and the Amazing Career Project, focused on helping professional women build successful, rewarding careers of significance. A Forbes and Huffington Post contributor and top media source on women’s career and workplace issues, she has appeared in over 100 leading newspapers and magazines and on national radio and television.